We always design with love and passion. 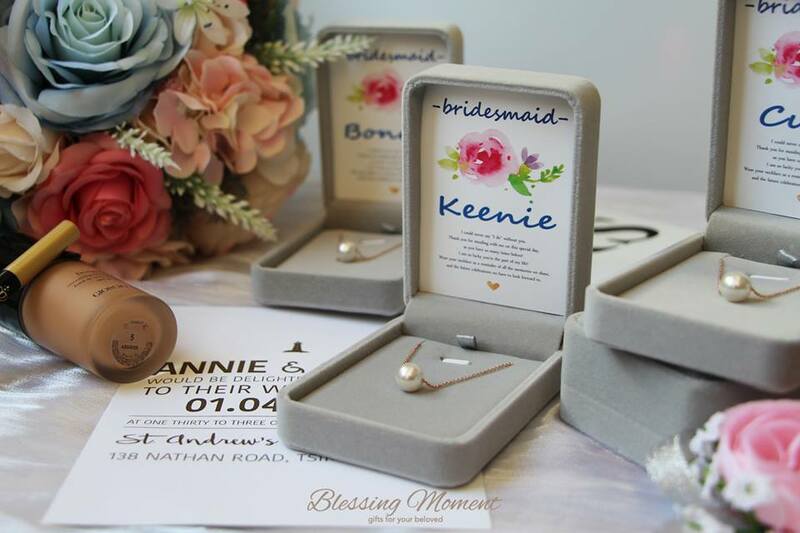 We believe your bridesmaids are you best friends and sisters in your life and we insist to create a product that fills with your love and blessing moment. 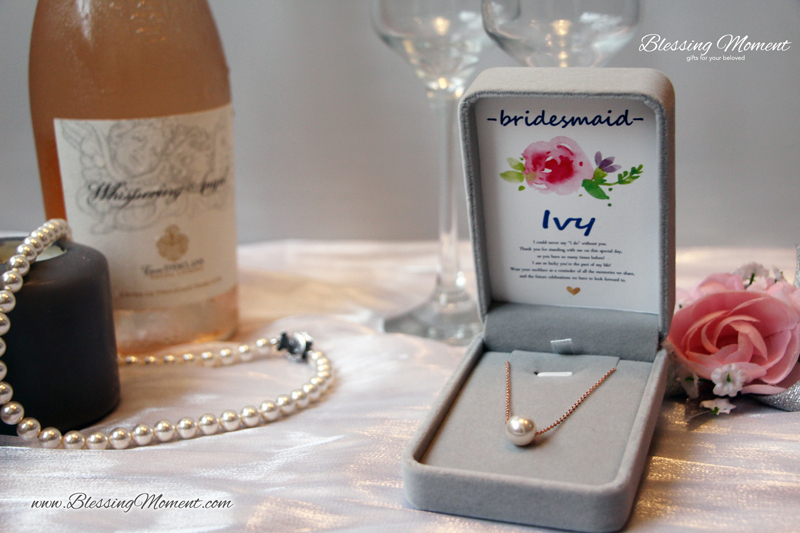 We are obsessed in creating a product that is special to every bride and bridesmaid and can be worn everyday to remind them the most blessing moment. We then created the Luna and Athena Collection with their own uniqueness and elegance. Our studio designs each blessing card on the jewelry box to bring uniqueness to the highest level. We hope to share the elegance and distinctive beauty of the product that are made specially for each of your bridesmaid.